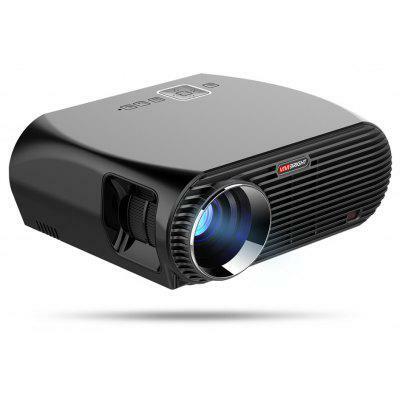 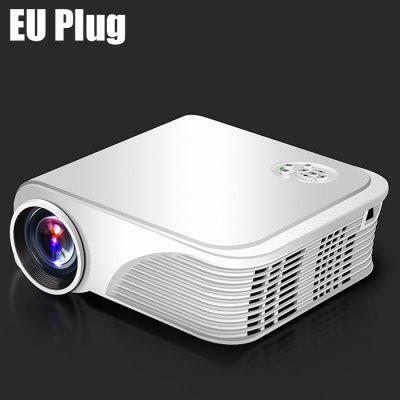 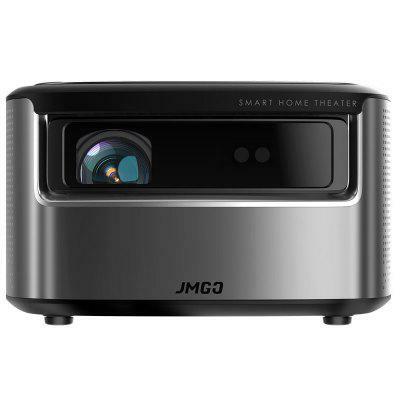 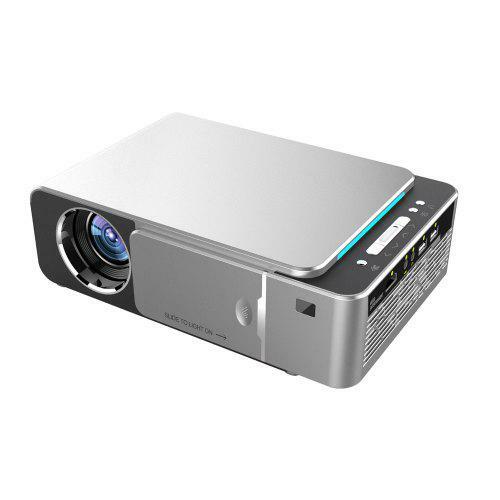 VIVIBRIGHT J10 vs VIVIBRIGHT F20 Projector, what’s the difference? 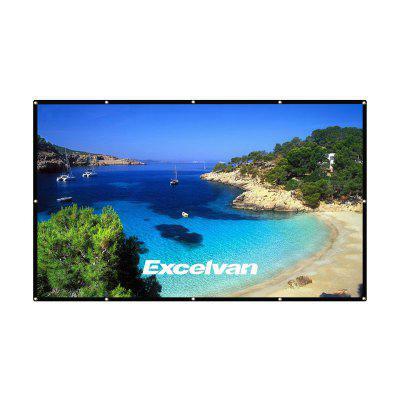 Excelvan 100 Inch 16:9 Collapsible White Portable Projector Cloth, $16.99 ONLY! 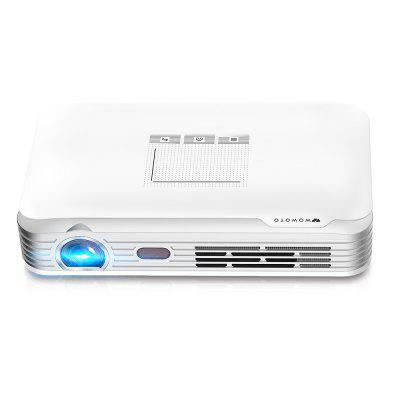 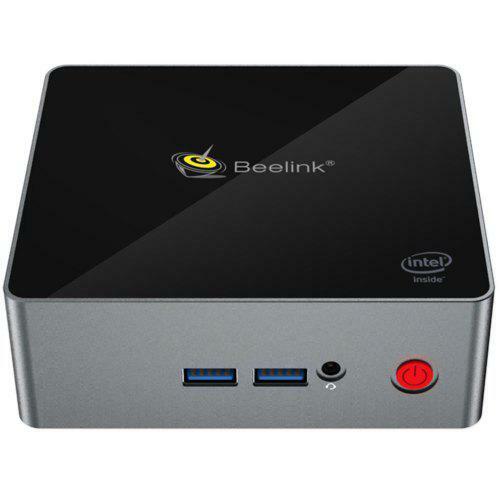 ACEPC AK1 Mini Pc Greek Review & Xiaomi Laser Projector in action!